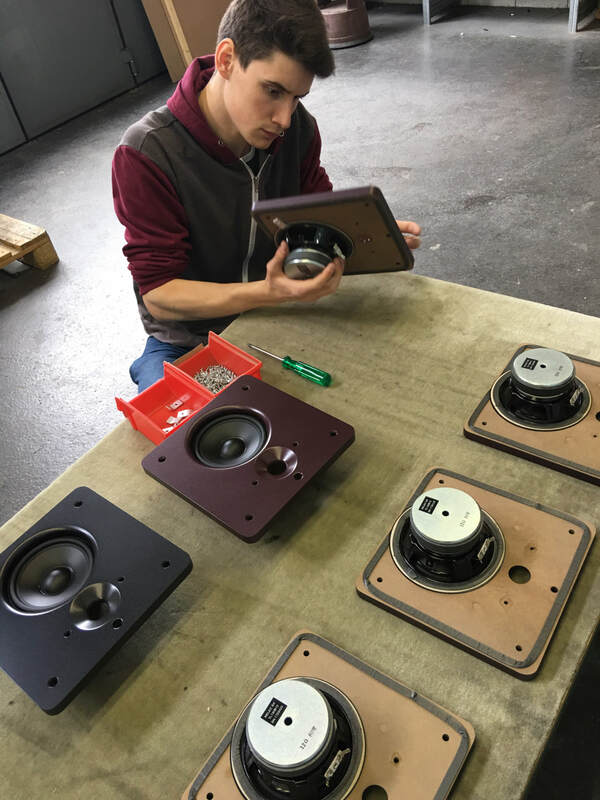 April 2018: After Musikmesse, we had a couple of weeks before Superbooth in Berlin, and we were invited to visit and tour various 11 Dimensions Media partners, designers, and manufacturers across Europe, to learn more about the secret sauce behind their products. 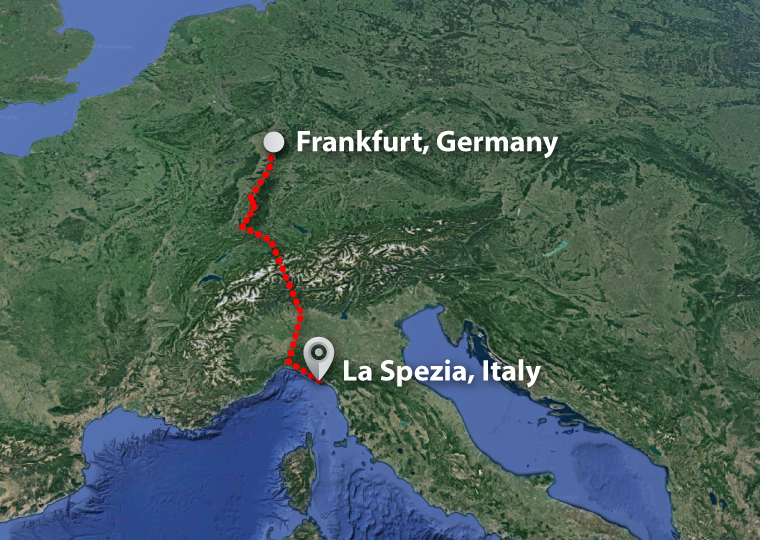 The first leg of our trip took us south by train through the Alps to La Spezia, Italy, the home of Teknosign. 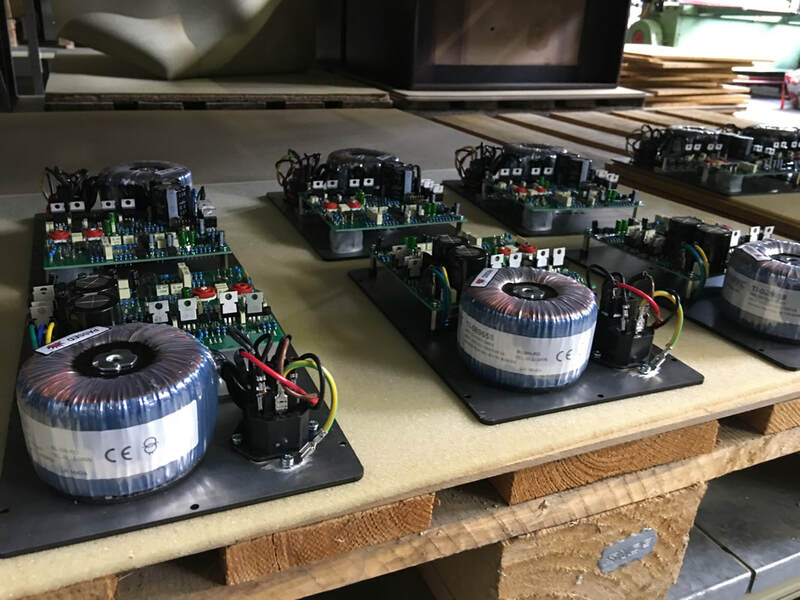 Teknosign is a leading manufacturer of digitally controlled analog summing amplifiers and studio accessories. 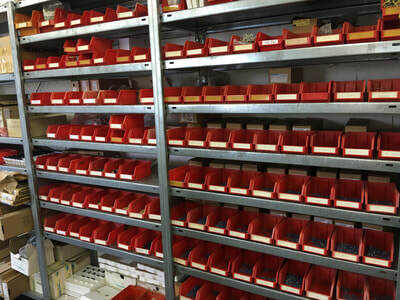 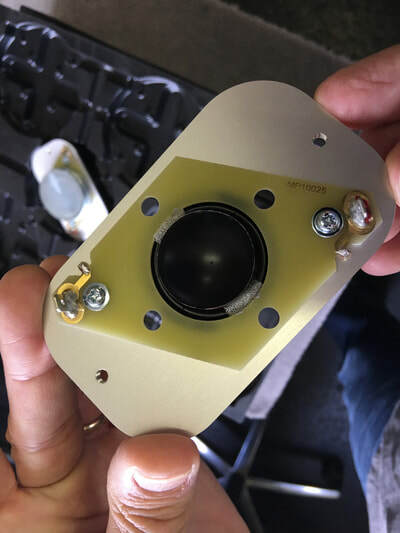 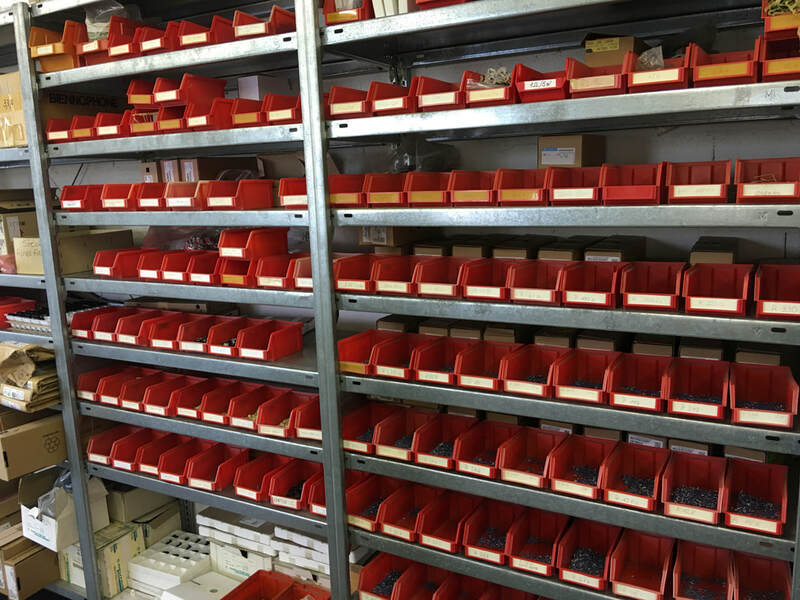 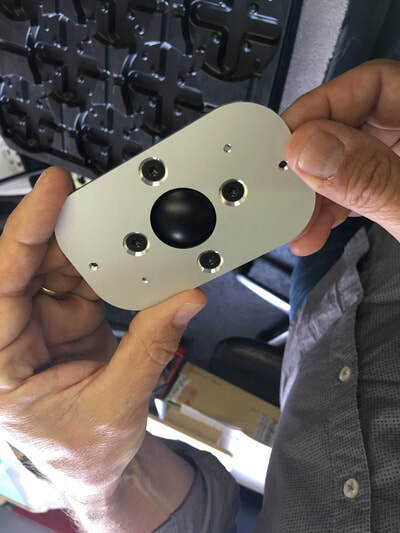 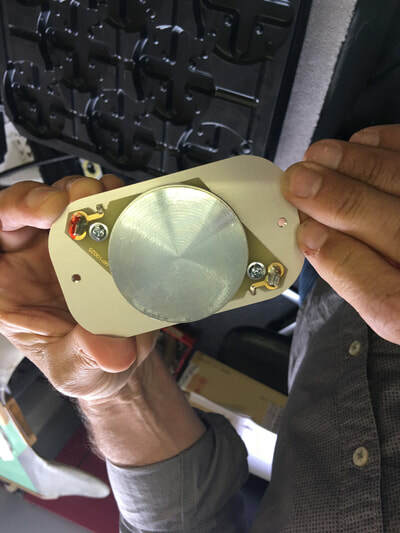 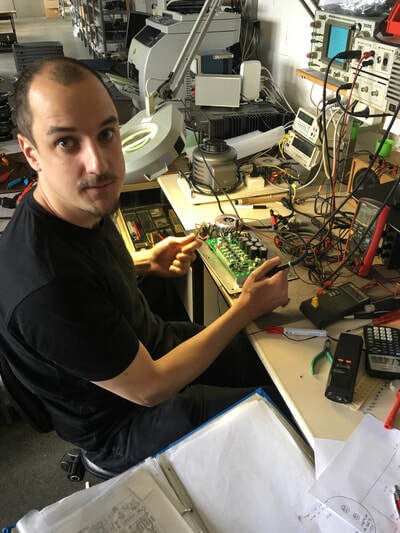 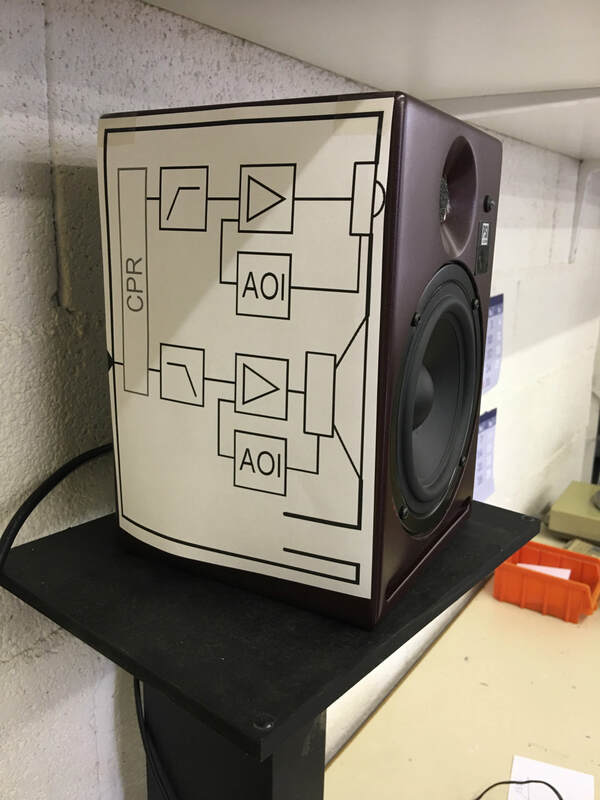 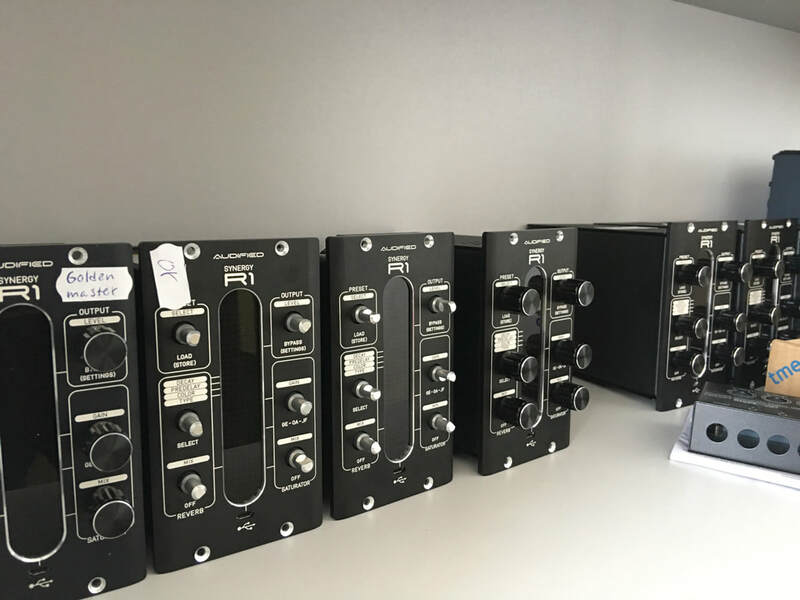 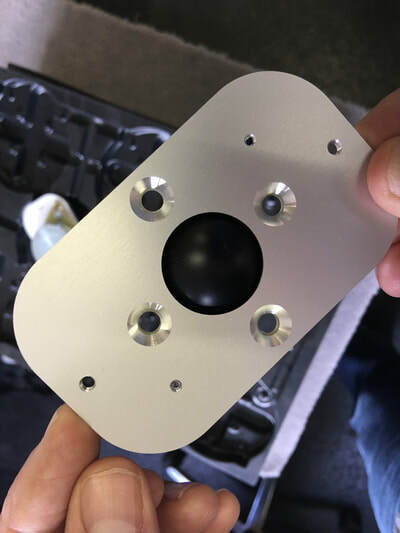 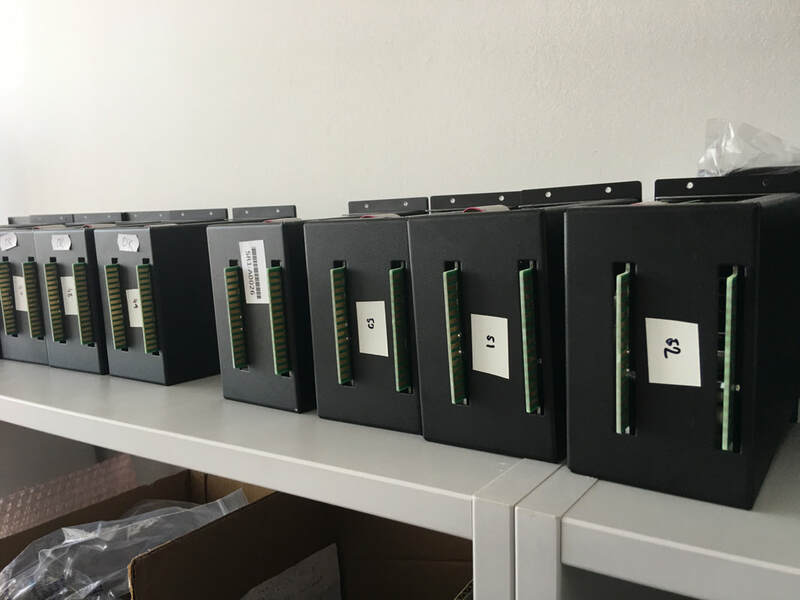 At Teknosign HQ in La Spezia, Italy, the crew was hard at work manufacturing components for their products, and testing the new digitally controlled mic-preamp prototype and new direct box from soon to be released “Box Line” series of compact analog solutions. 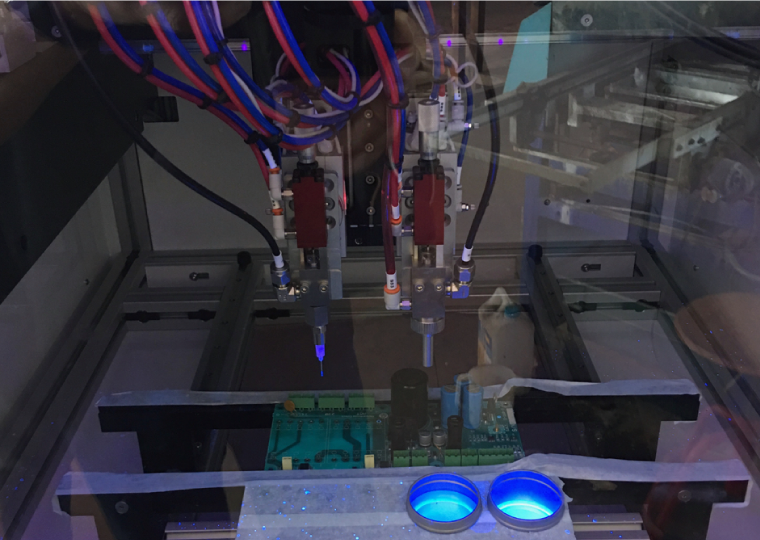 We were given an insider's tour of the Teknosign manufacturing facility, where we saw printed circuit boards being made by their parent company, Dalbi electronics. 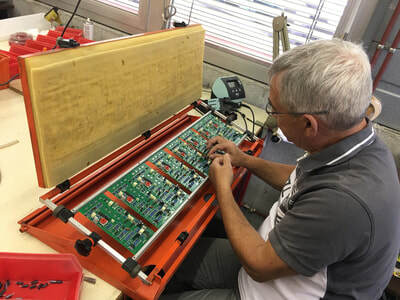 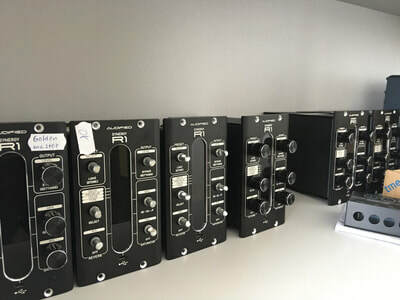 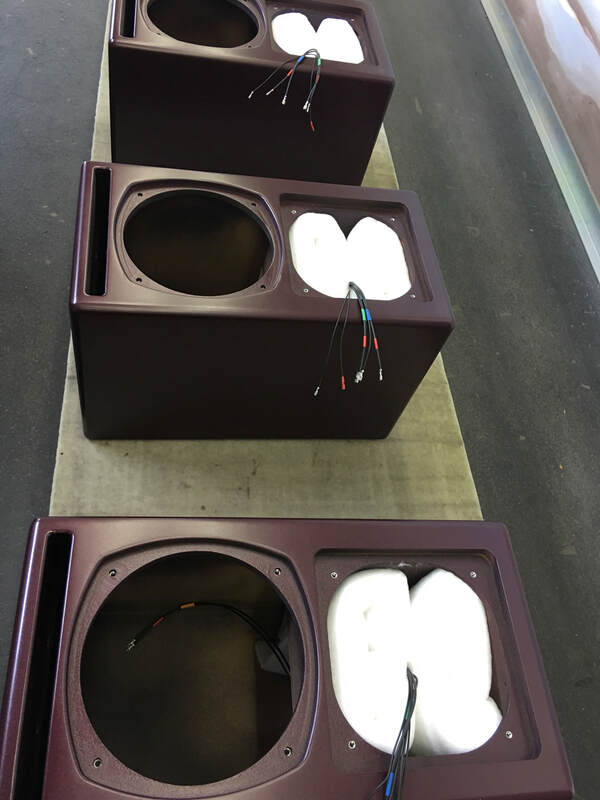 Teknosign's latest product news which was shown at Musikmesse and Superbooth, was the "Box Line" series – which should be shipping in early 2019. 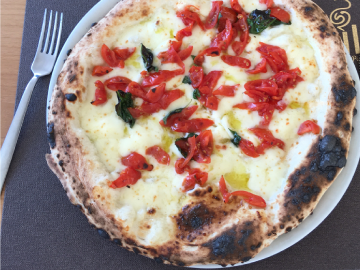 ​No visit to Italy is complete without enjoying some good food. 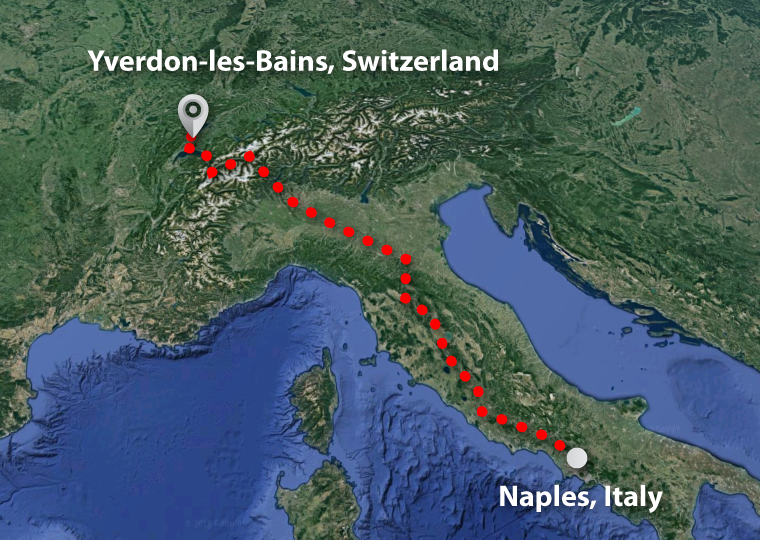 Thanks to Riccardo and his wife and family for their hospitality. 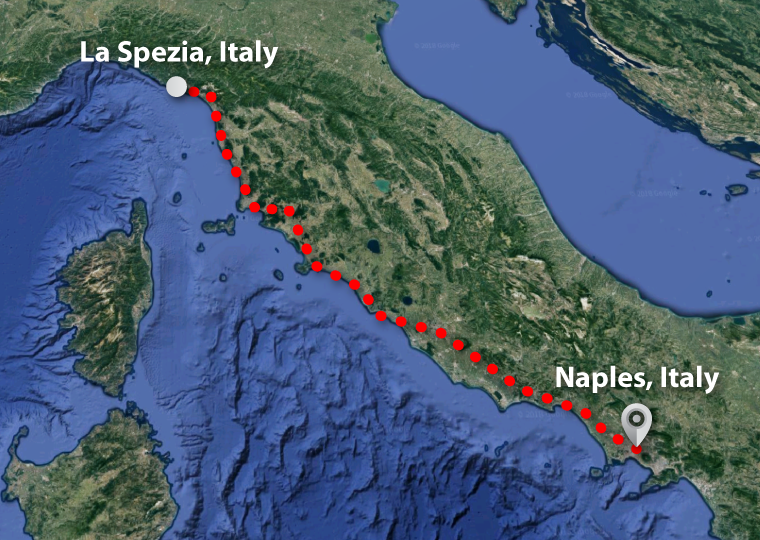 We were a little sad to leave La Spezia, but were excited to journey further south to Naples – including a brief tour of the Amalfi Coast! 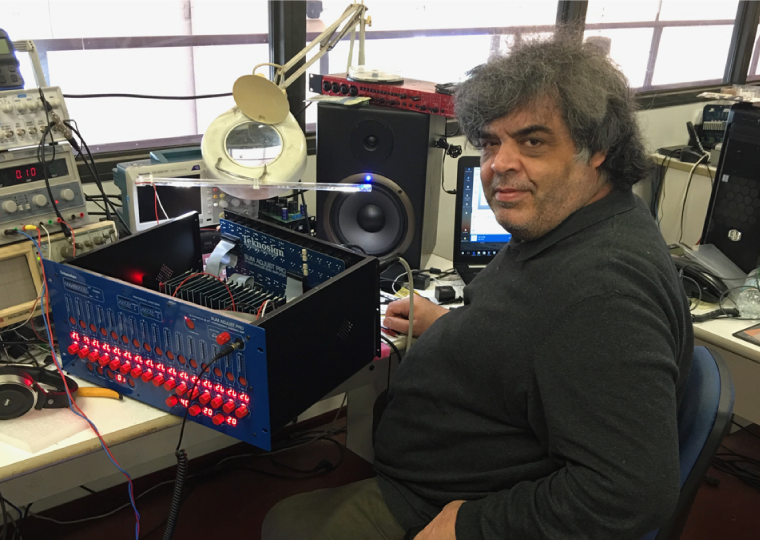 This up and coming hardware synth company was recently founded by Luigi Scarano. 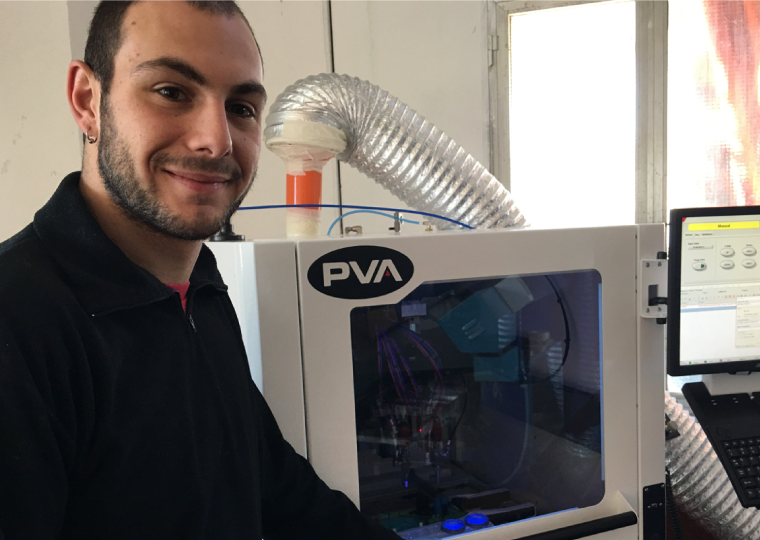 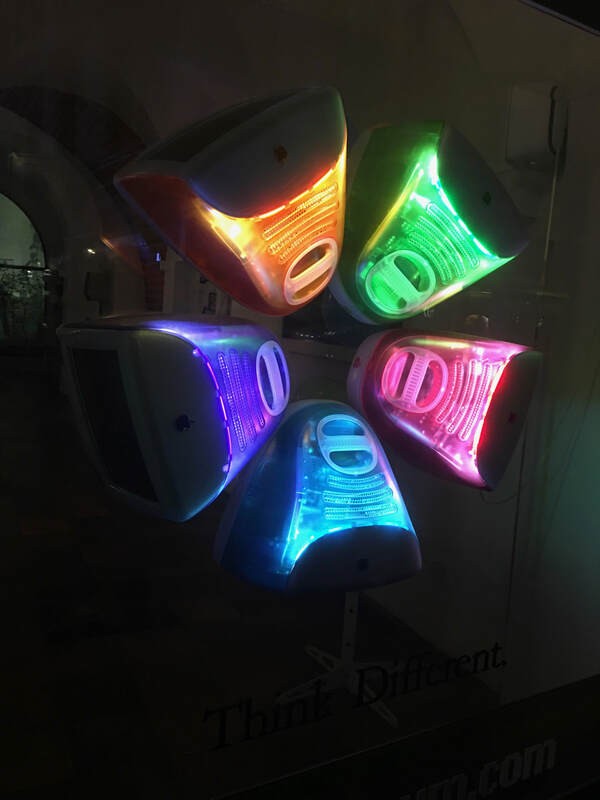 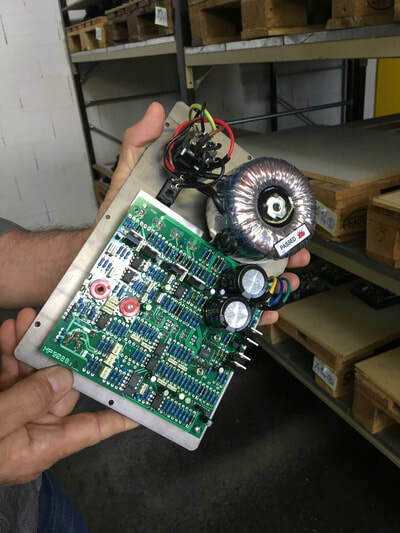 Their products are designed in Naples, and manufactured in La Spezia, by the same folks that manufacture Teknosign products (Dalbi Electronics). FingerSonic is best known for the EXP1 micro hardware synth, which was rated as one of the best hardware synths of 2017 by Ask Audio. 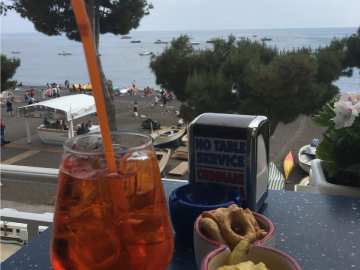 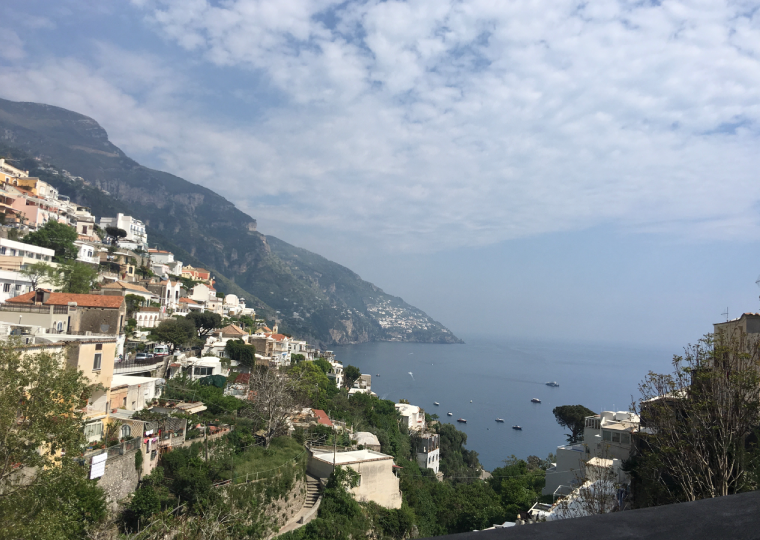 Since manufacturing happens elsewhere, we were free to talk synths and take in the sights and flavors of the Naples and Amalfi Coast region. 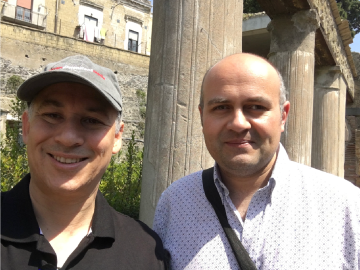 In addition to being a great synth designer, Luigi was also a great tour guide and had great food recommendations. 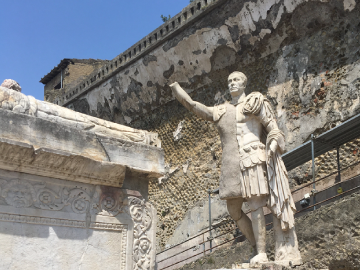 We visited the ruins at Herculaneum, and had lunch overlooking the Mediterranean Sea. 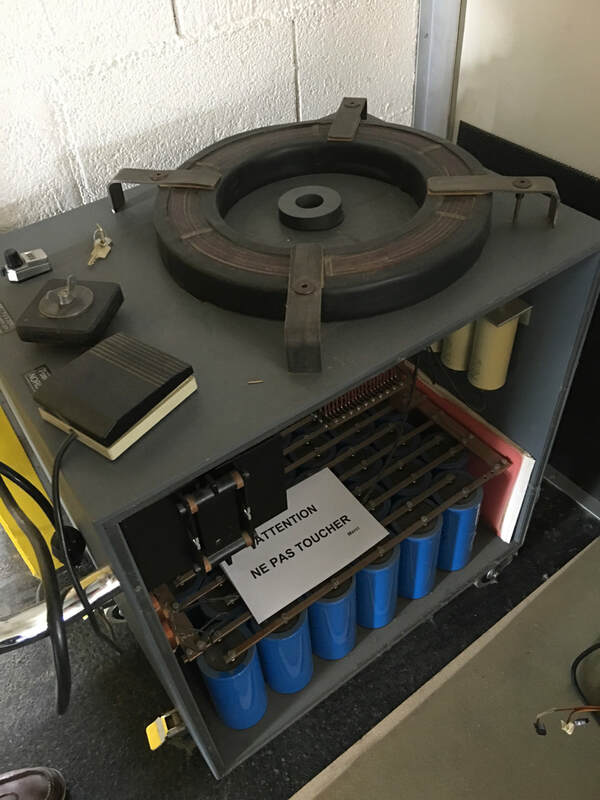 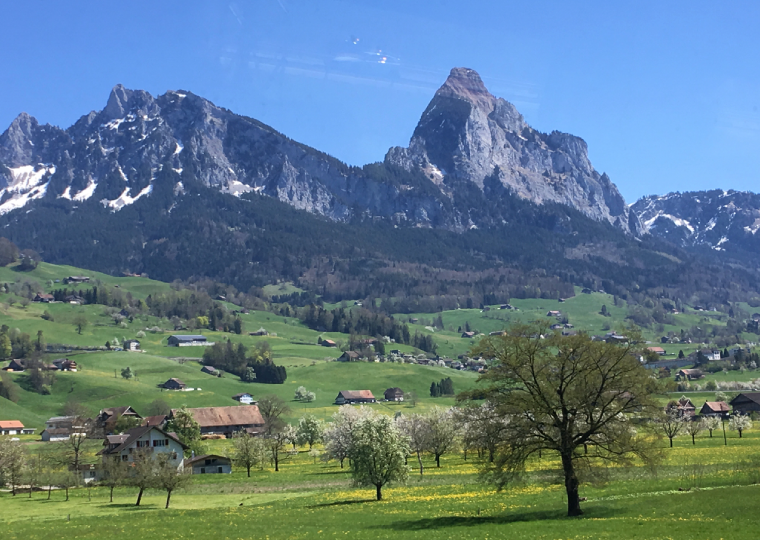 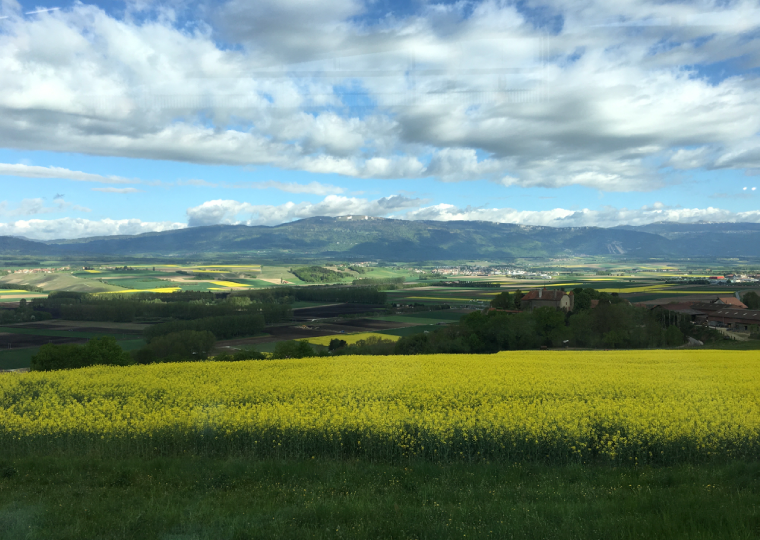 We headed north by train back through the Alps to Switzerland, to tour and learn more about PSI Audio. 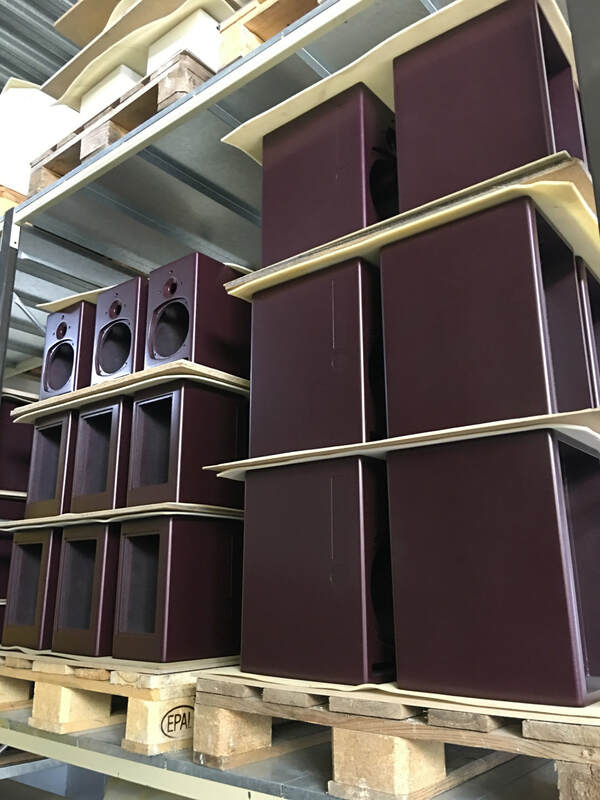 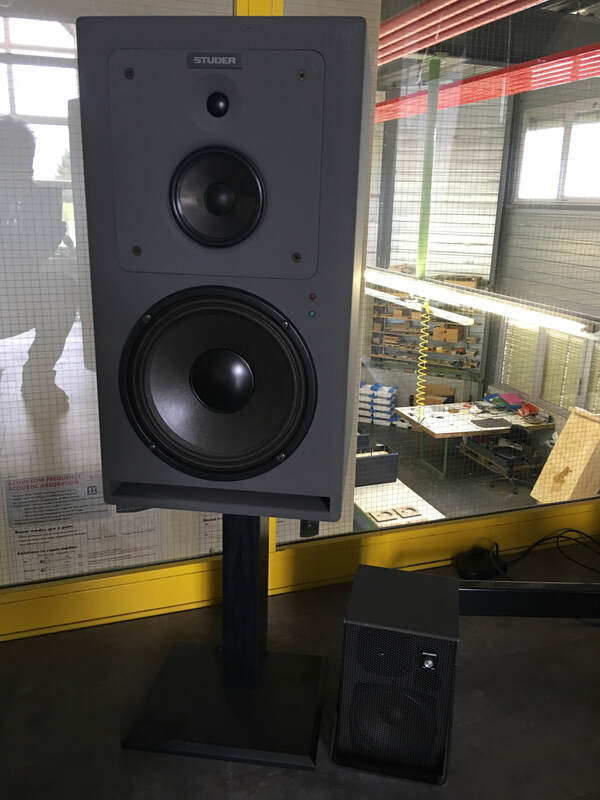 At the factory in Yverdon-les-Bains, we witnessed the meticulous process by which every PSI studio monitor and active bass trap (AVAA) is hand crafted. 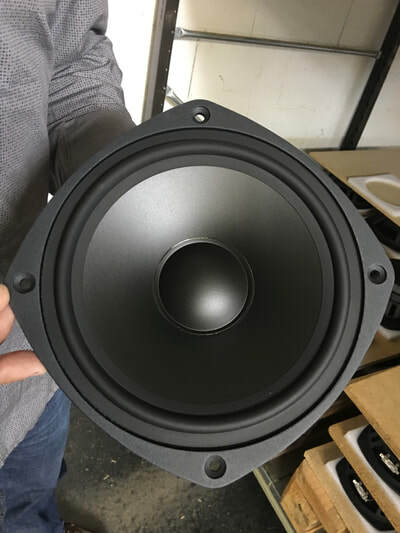 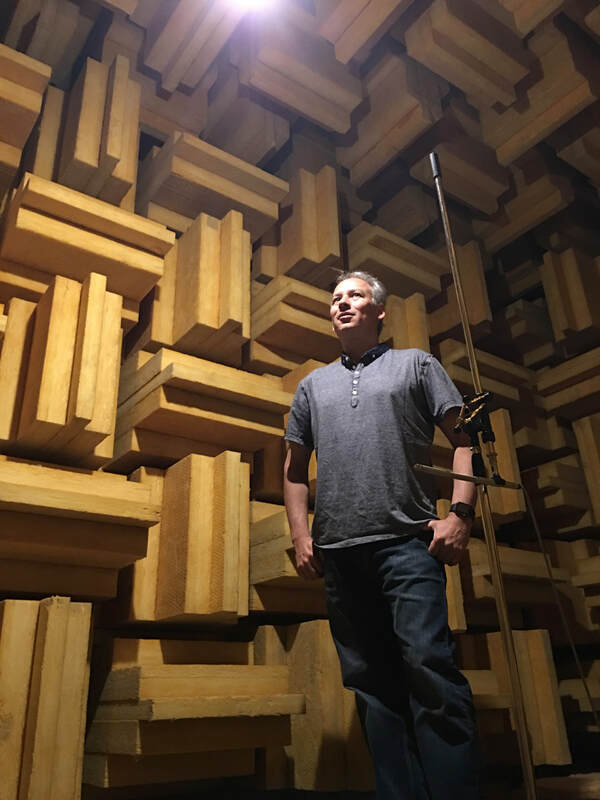 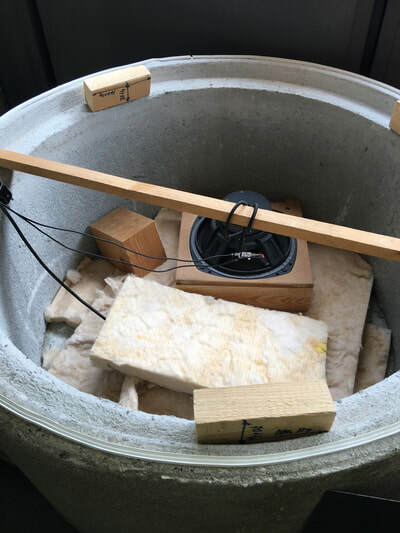 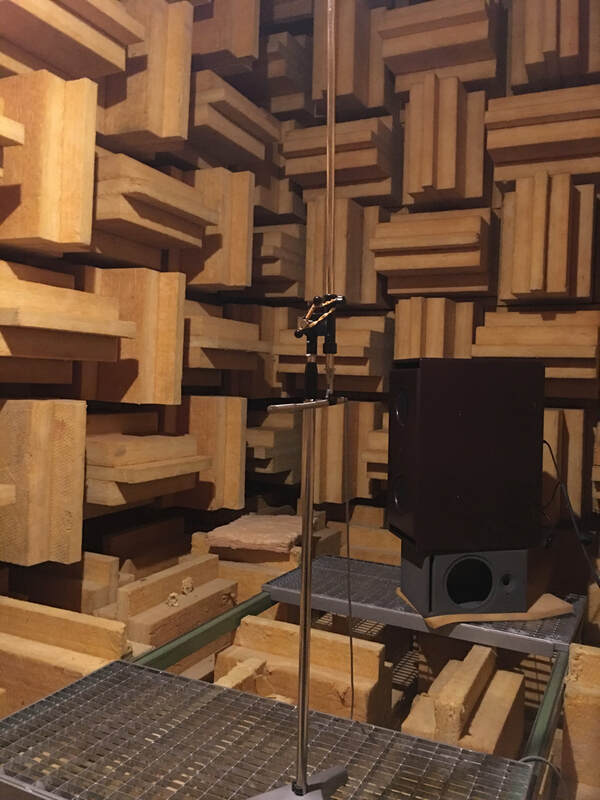 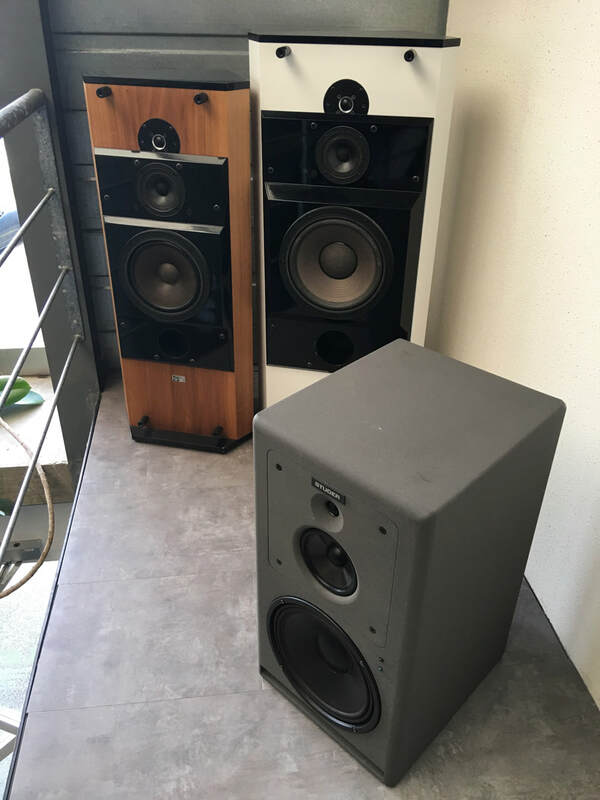 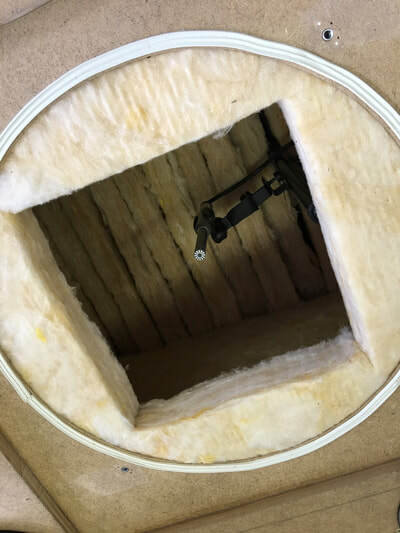 With each component hand selected and tested – and each speaker tested and calibrated in an anechoic chamber – we were quite impressed by the quality while unsurprised by the result. PSI even developed their own custom tweeter which delivers unparalleled SPL levels without introducing distortion. PSI is well known for their quality and we're thrilled to be distributing and representing them in the US! 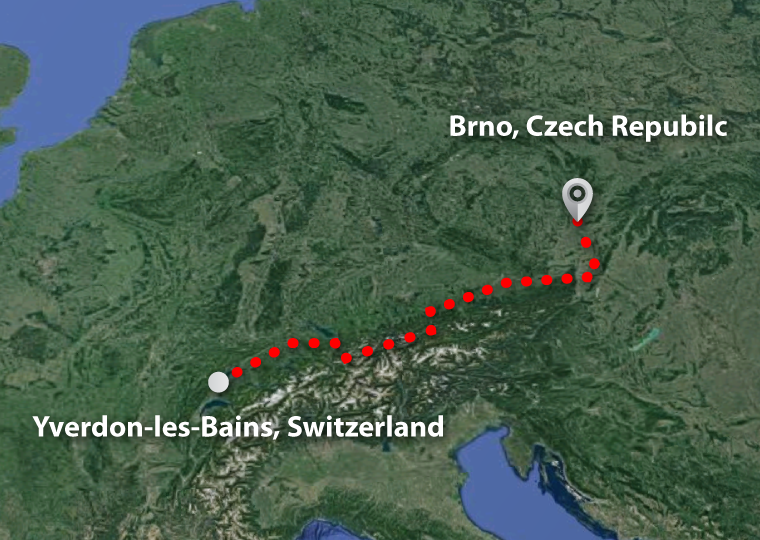 To reach our next destination, we headed deep into eastern Europe, again by train, to the Czech Republic. 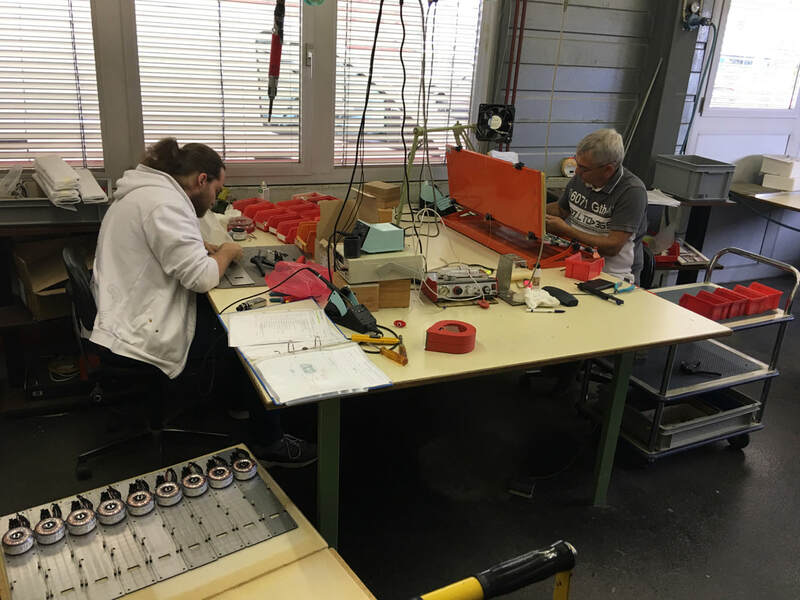 We spent a couple of days here, touring the Audified headquarters and manufacturing facility. 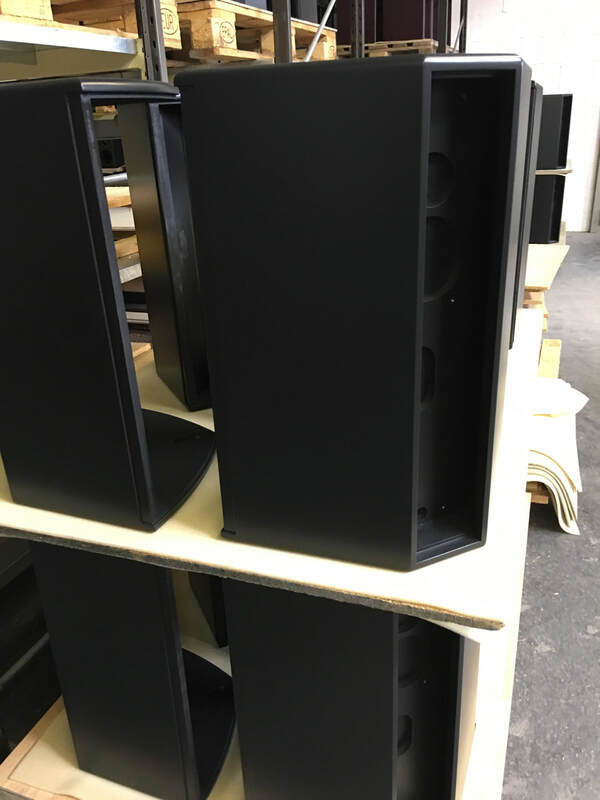 Audified is a leading developer of audio hardware and software products, including the R1 Synergy Reverb Box. 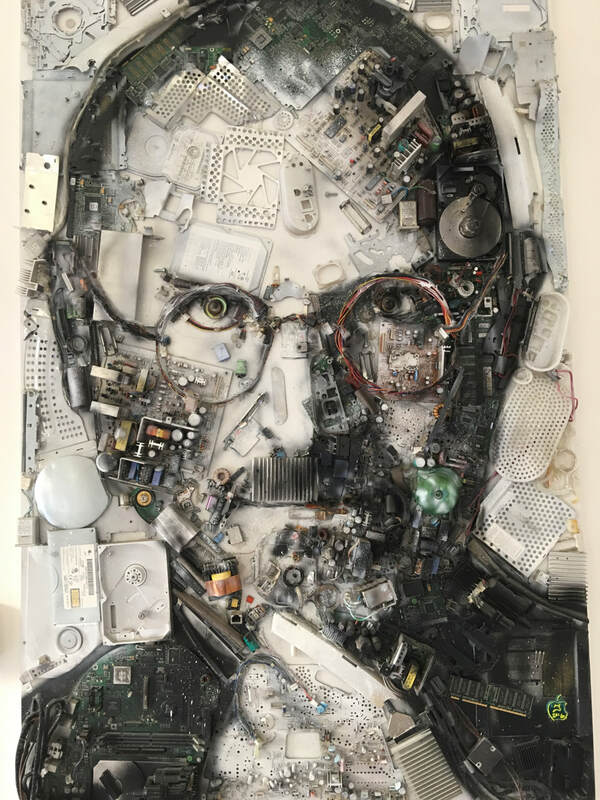 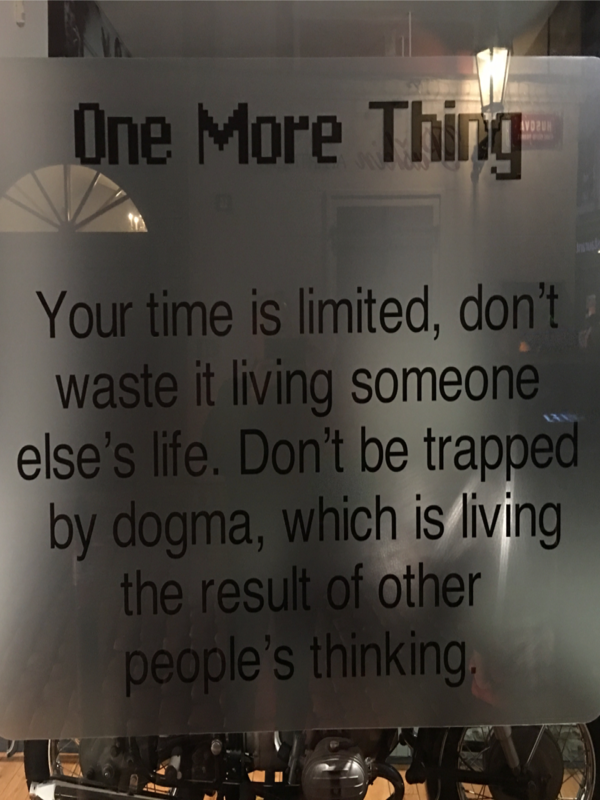 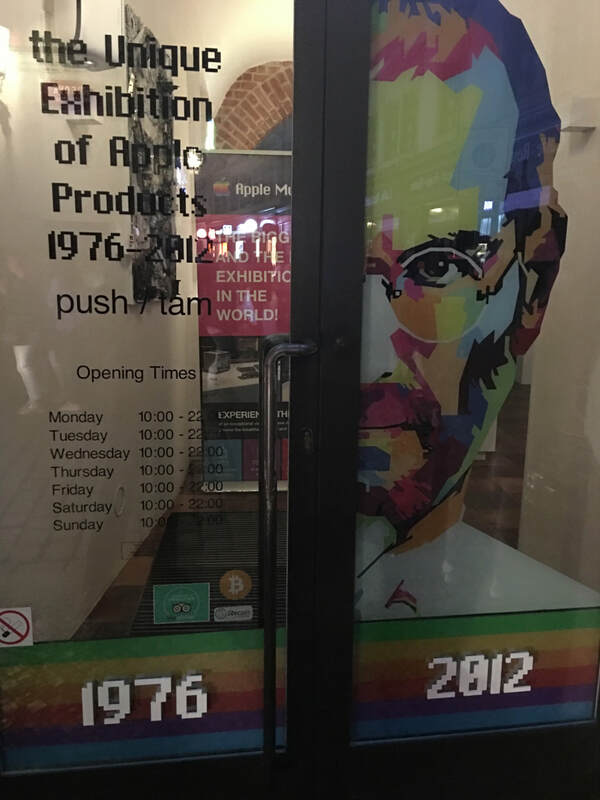 Just prior to our Brno visit, we spent some time in Prague and found an interesting museum dedicated to Steve Jobs and Apple. 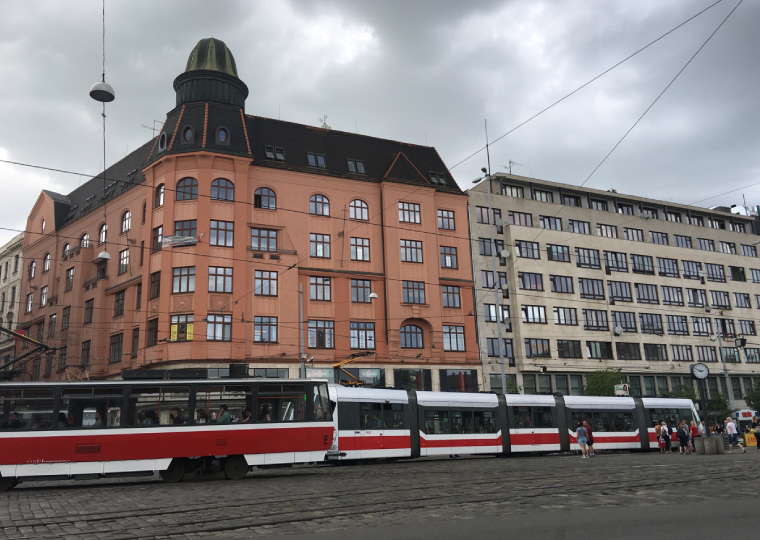 It was a great couple of days in Prague and Brno and then it was off to the last leg of our European trip – Superbooth 2018 in Berlin!